Oscar the wiener dog has an appetite for trouble. 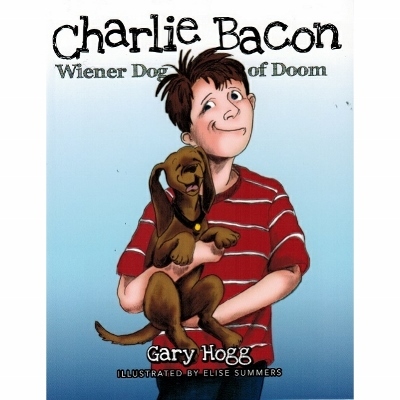 To save his daring dachshund, Charlie will have to defend a toilet monster, rescue a troop of talented fleas, and survive the wee-wee express. But will Charlie Bacon be able to protect Oscar from a vicious badger named Wild Bill?